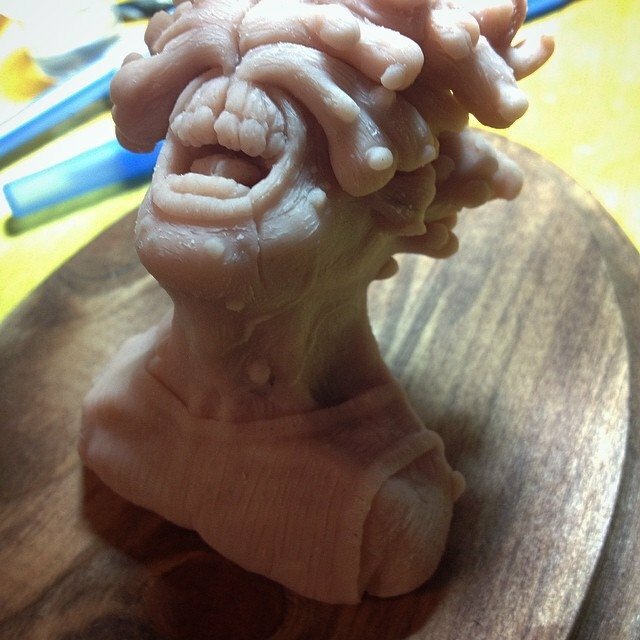 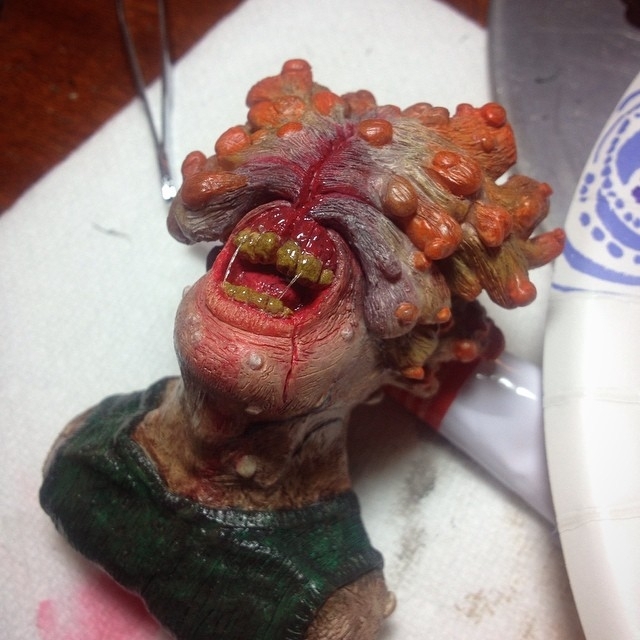 Here's a clicker I sculpted some time back! 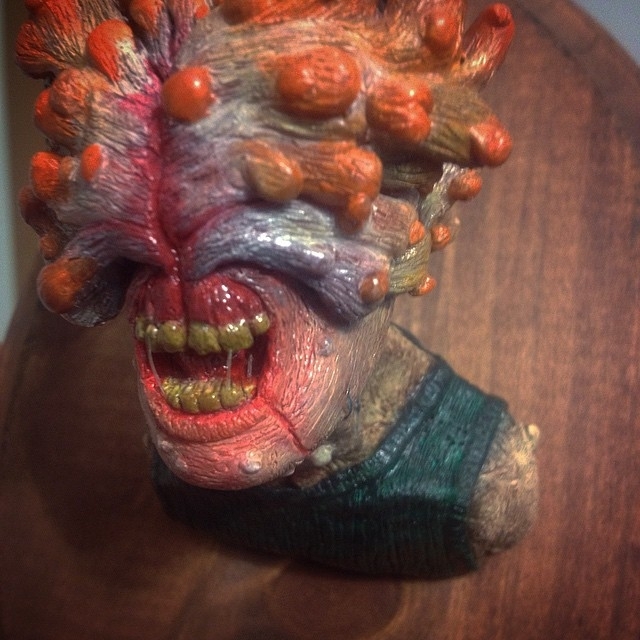 I used super sculpey then hand painted. 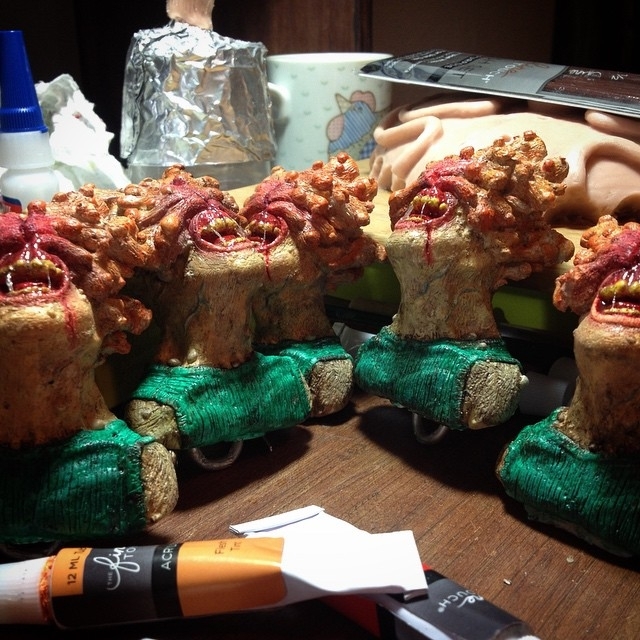 Casted and molded, then rinse lathered and repeated! 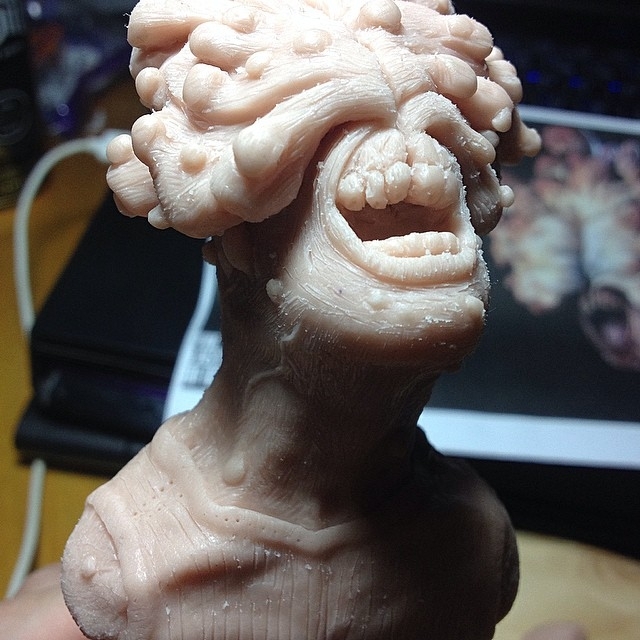 Let me know what you think!